For every holiday (even flag day), my mom sends us e-cards. 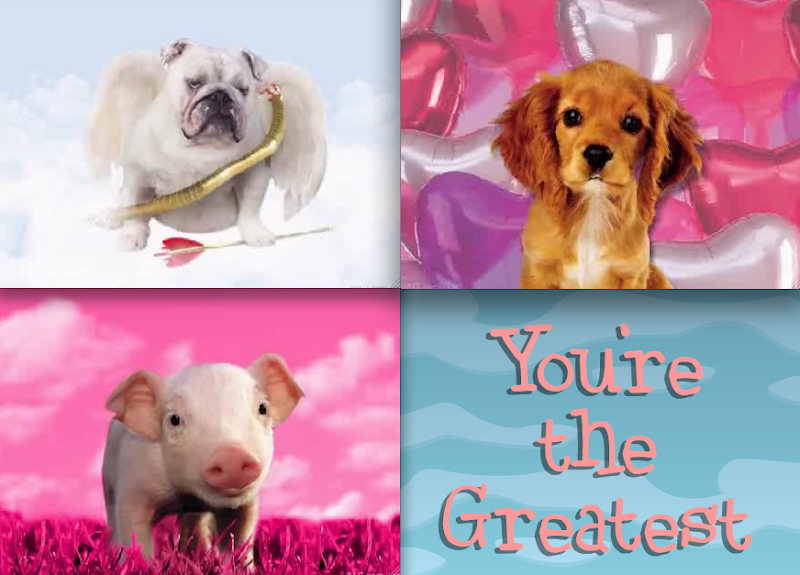 Baby O especially loves the talking cards, so this time my mom sent a bulldog, a puppy and a pig. O loved them!